An inspiring former soldier who was cruelly cut down by an avalanche has been described as a “loving, fun and energetic” son. 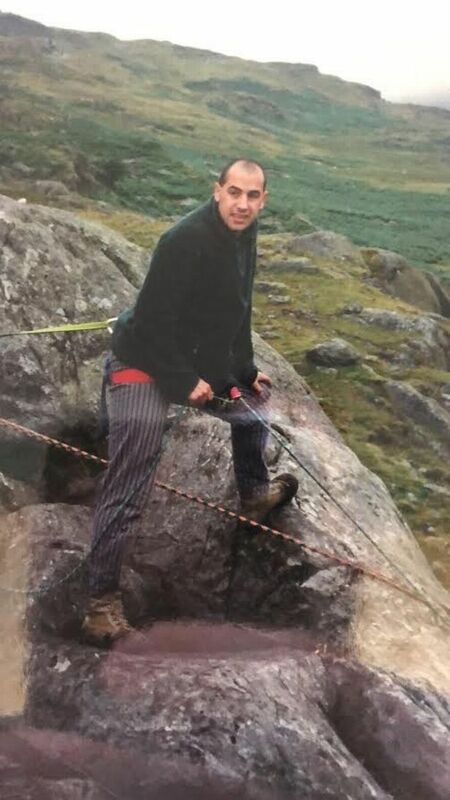 Julian Barnes, who had a passion for hiking and the outdoors, encouraged dozens of air cadets to have careers in the Armed Forces, said his mum and friends. 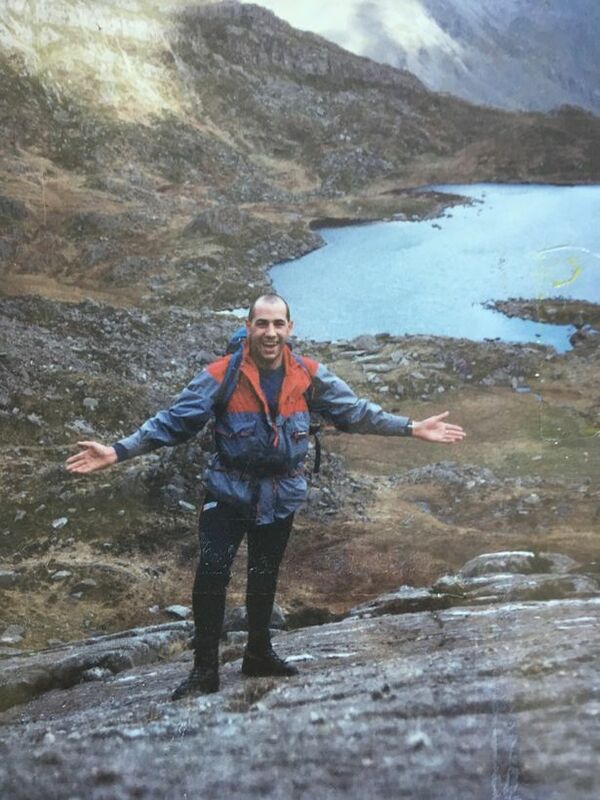 But Julian, from Allestree, suffered devastating disabilities when he was caught up in an avalanche in the Lake District 22 years ago. He had been looked after by his family and carers since, but succumbed to pneumonia this year. Now his mum and people he helped have spoken out for the first time to tell how he had an inspirational effect. 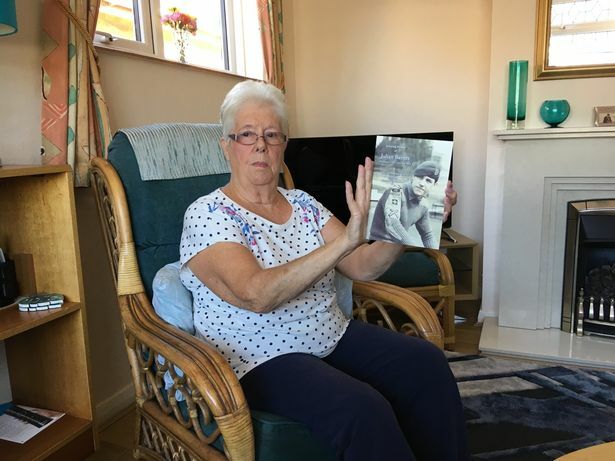 His 80-year-old mum, Pat, of Hulland View, in Allestree, said before his accident, Julian was “very clever, fun, energetic, always happy”. And hero Chris Bradshaw, who was persuaded to join the Royal Marines by Julian, said he had done “a few cool things” in his life thanks to his mentor’s encouragement. Mrs Barnes had retired from her job at Rolls Royce in 1993 and spent much of her retirement caring for her son after his 1996 accident. She said: “I can’t put into words what goes through your mind when you get that call that says your son has been involved in an accident. “Like all young boys growing up he was full of energy. She said he would “do anything for anyone”, especially at his old Air Training Corps squadron. As a youngster, Julian joined the 126 Squadron (City of Derby) ATC, before the joining the Army at 16, in 1984. He served in the Parachute Regiment and the Worcestershire and Sherwood Foresters and also spent time on active service in Northern Ireland. 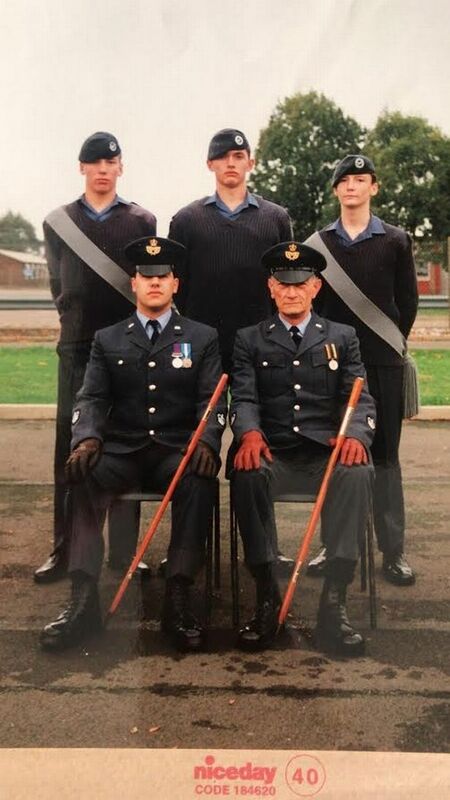 When he left the army in 1989, he went back to 126 Squadron as a warrant officer and went on to inspire many youngsters who would go on to have successful careers in the Armed Forces. Friend Craig Mills, 41, was just 13 when he first met Julian. Craig, who served in the RAF for 12 years, added: “He gave me the confidence to join the RAF and there are so many Armed Forces veterans who say the same thing. Chris Bradshaw, who works as a winch man for the HM Coastguard Search and Rescue service, said: “I’ve done a few cool things in my life. I became a Royal Marines Commando at 19. I joined the RAF as aircrew and became a Search and Rescue winch man paramedic and as a result was awarded the Queens Gallantry Medal, in 2012. Julian was hit by the snow avalanche when he was out walking with his brother Paul. He suffered catastrophic brain injuries from rocks in the snow. After the accident, he spent two years in hospital before spending five years with his mum Pat and dad Roy. He then went into specialist care.